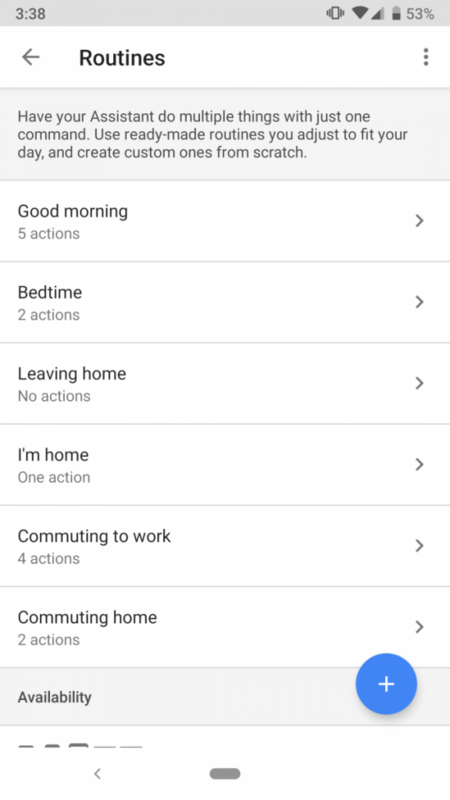 Google announced routines as a new feature in the Google Assistant back in October in 2017 at the Made by Google event. 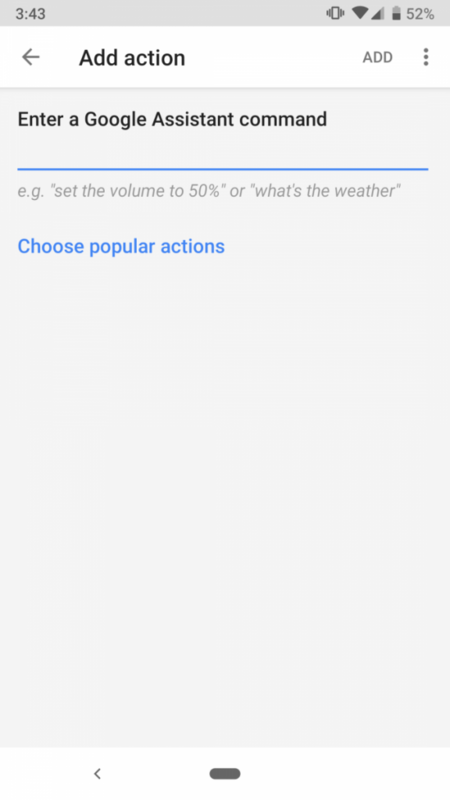 Basically, what routines are is that you can execute a string of commands with a single command. 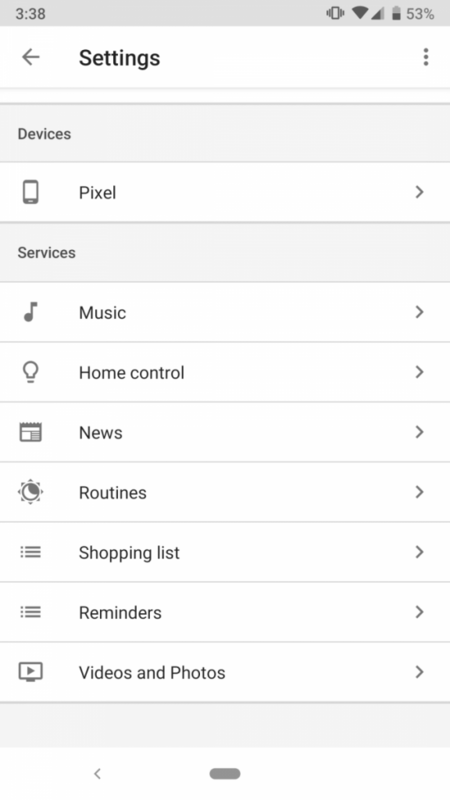 For example, you can set it to start your favorite Spotify playlist, turn on the lights, and start the coffee machine and TV just by saying “Hey Google, good morning.” The availability of this feature was pretty limited, but Google is now rolling it out more widely. 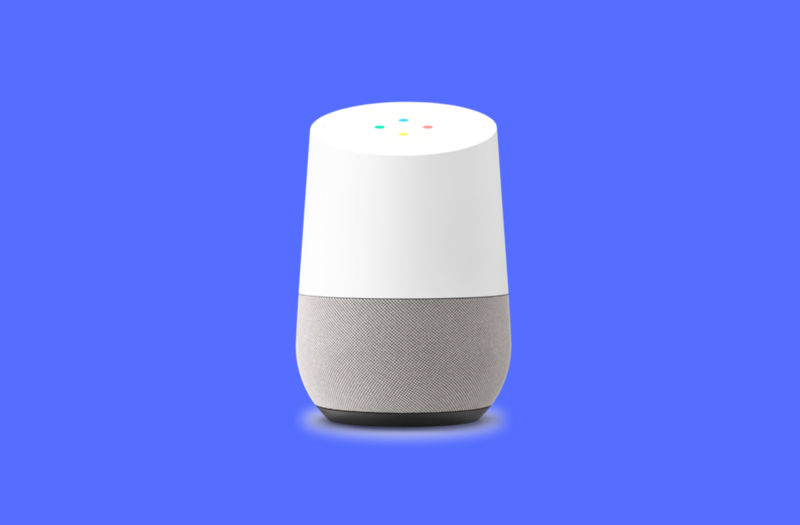 Some users from the /r/GoogleHome subreddit report that Google Home routines now work in India, Canada, the United Kingdom, Germany, and Australia. 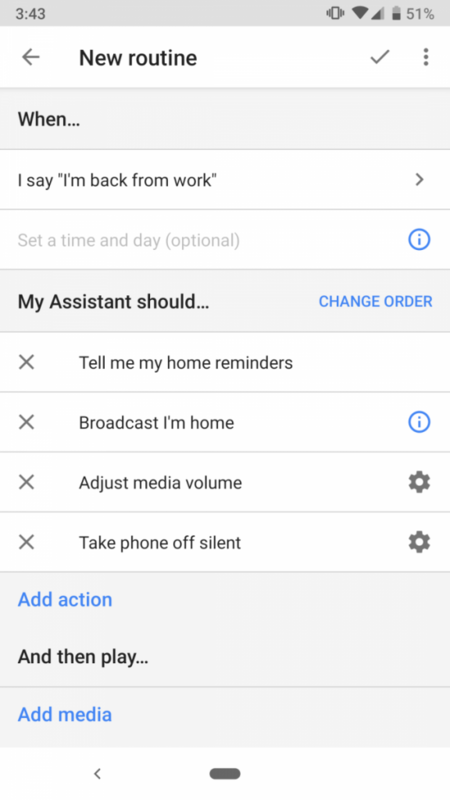 If you live in one of those countries, you may be able to set up your routines in the Google Assistant settings. 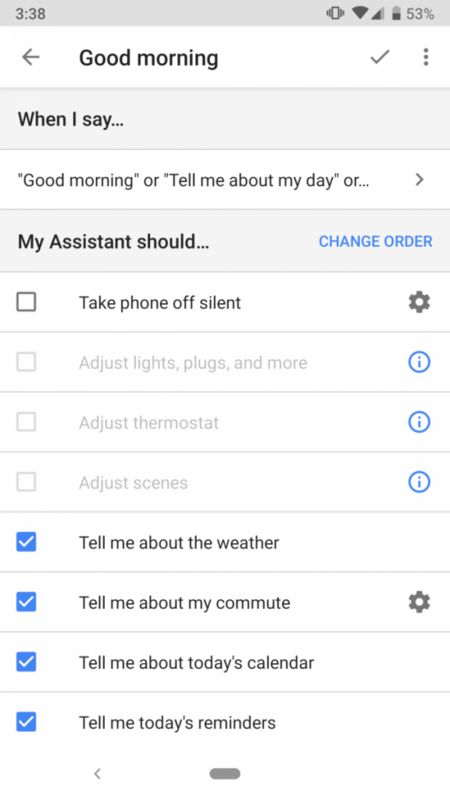 Default routines include telling you about your commute, the weather, and reminders in the morning when you say “tell me about my day”, “I’m up”, or “good morning”. Of course, you can edit any of these routines. You can set them to adjust your thermostat and other smart home devices if you own them and have them set up. Adding new, custom routines are also fairly easy. 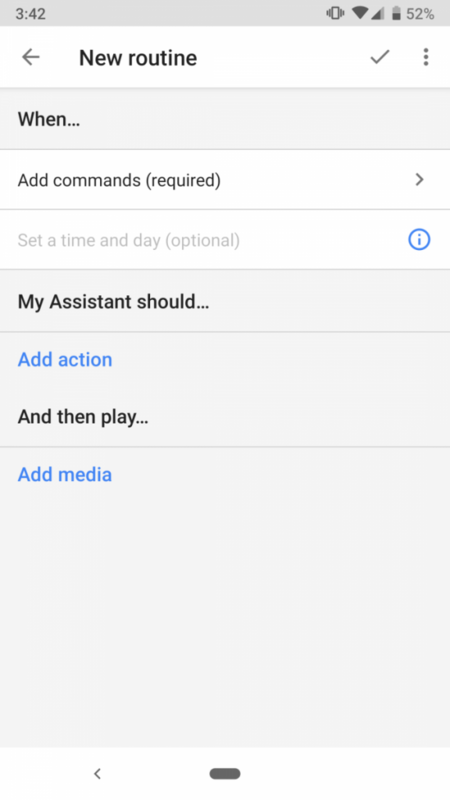 You have to just tap on + and type in the command, then choose what Assistant should do. You can type it in by yourself, or just choose from the popular actions. The feature seems to be activated from the server-side, so you don’t have to wait for an update on Play Store or sideload an APK file. Based on the Google Home subreddit, users really are happy that Google finally decided to roll out the routines. They give you the ability to have a bit of a smarter home and may make your daily routine a tad more pleasant. Let us know if you started seeing routines in the comments below.